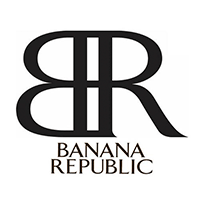 Banana Republic is owned by Gap, bringing modern, soulful, effortless style to men and women around the world. Characterized by elevated design, luxurious fabrications and approachable prices, the collections include apparel, handbags, jewelry, fragrance and eye wear. Dedicated in helping customers achieve professionally and personally, they offer versatile work wear suitable and in-style for any occasion.